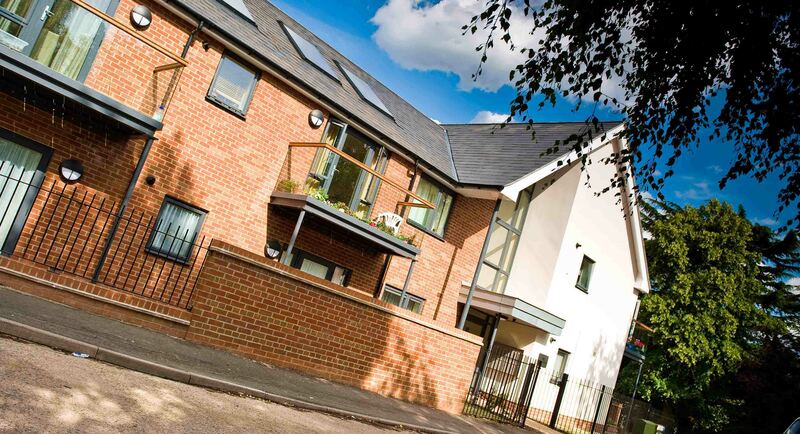 Working in Partnership withSt Albans District Council and Aldwyck Housing Group, this scheme was developed as a two storey block of flats to provide housing for older persons with flexible options for providing diverse and alternative tenures in the future. The approach was a modern design, sensitive and in proportion to the neighbouring streetscape and adjacent church. Each flat has level access to open space, consisting of patios to gardens on the ground floor and glass balconies on the first floor. 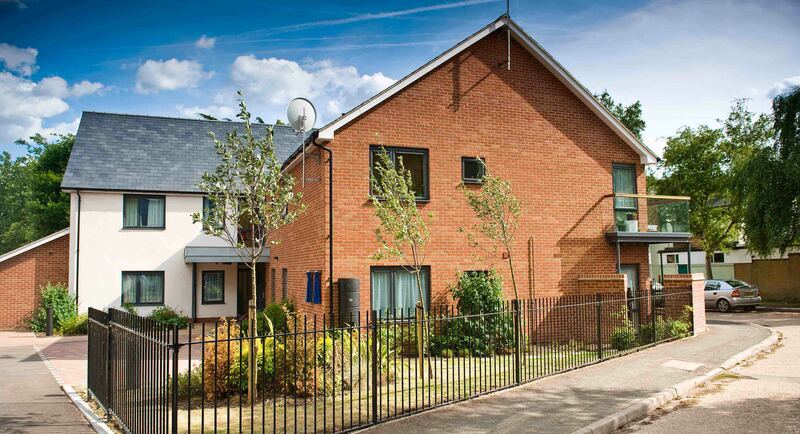 Each flat has been designed to be as flexible as possible in layouts in line with the Lifetime Homes philosophy. 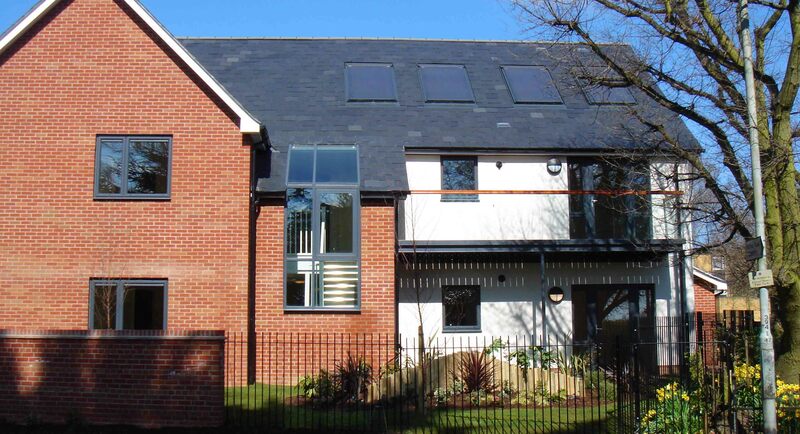 The scheme incorporates a number of energy saving measures including roof integrated solar water heating panels, rainwater collection and high levels of insulation, and these helped the building achieve Code Level 3 of the Code For Sustainable Homes. The project was completed in 2009 and was awarded a Building For Life Silver Standard in September 2009. The scheme also won the St Albans Civic Society award in October 2010.